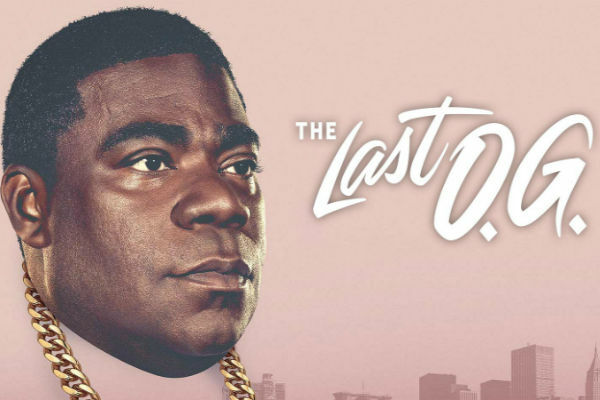 Creators John Carcieri and Jordan Peele, present The Last OG. Meet Tray (Tracy Morgan), a former convict who was released early due to good behavior and is realizing that the world he knew when he went in, isn’t the same 15 years later. Now, Brooklyn has been gentrified, he has twins which he never knew existed, and his ex-girlfriend Shay (Tiffany Haddish) has married a successful white man who is helping to raise the kids. Now Tray has to find his way in this new world and carve out space for himself.